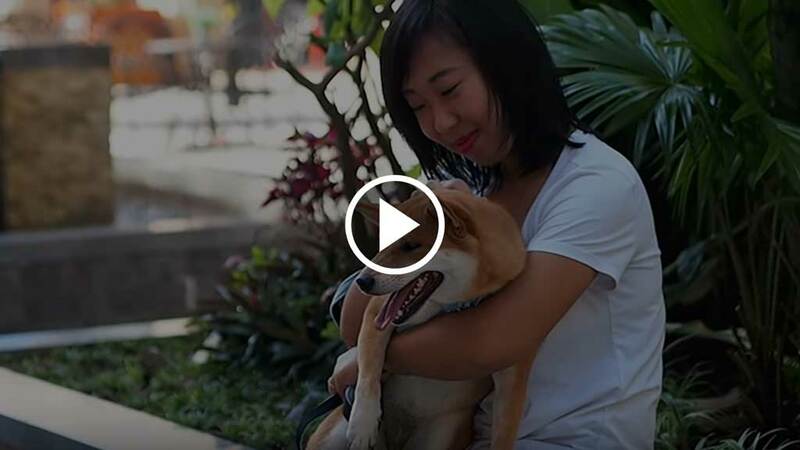 make money while spending time with pups. Download the app to list your services and reply to jobs now! Why you need the app? Freedom to choose your schedule, services, and quote. 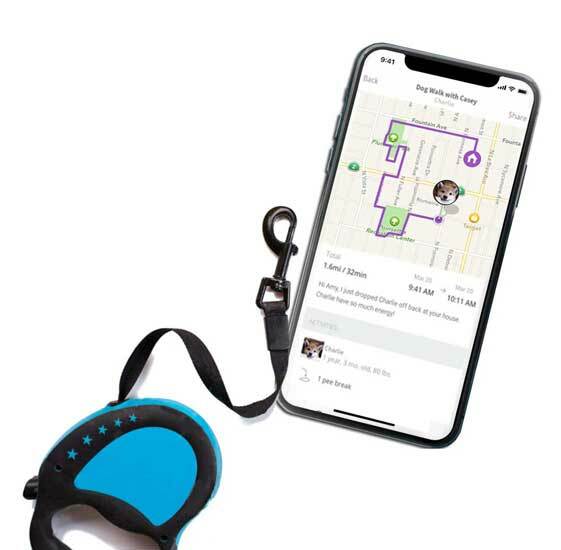 Your service will be allocated to near by pet parents. We will help you manage & handle pet parent’s booking and request. Simple and reliable payment system. Easy admin: We promptly handle all customer payments to you through our credit card processing system. Marketing: Through our multiple online marketing channels, we make it easy for nearby pet parents to find pet sitting, grooming, walking or taxi services. Support: Attentive and responsive customer support services. Training & Blog: We provide training and certification. Get started with basic knowledge for your first pet sitting job with this article. To provide a “Cage Free” pet service. Upload as many photos as possible reflecting your dedication and enthusiasm for the care of the pets you sit. Add a brief bio describing yourself demonstrating your ability,skill or knowledge to the care of animals. Regularly updated your personal information. To personally deliver the services you have promised in a friendly and professional manner. To respond quickly (within 24 hours) and professionally to customer inquiries and booking requests. To keep your availability and account up to date. Confirm that you are legally able to provide Pet Service in your jurisdiction. PetBacker will not charge any upfront or ongoing fees - only a certain percentage from the original price will be charged after the transaction. To apply, you must read and agree to our terms and conditions. To process your application, we need your proper contact information such as Email, WhatsApp, Line, Wechat, Facebook etc. How to apply? 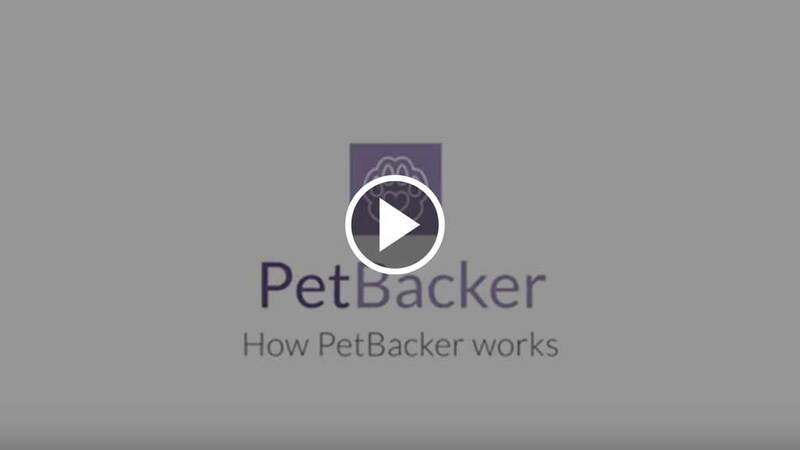 – a pet sitter, a dog walker, a groomer, a pet taxi – Apply now with PetBacker App! List your services, get reviews and chat with pet parents, all in the Pet app. Meet other Pet Sitters, Dog Walkers and Home Pet Hotel in your country. Check out our featured Pet Sitters, Dog Walkers, Home Pet Hotel and more in the different countries.